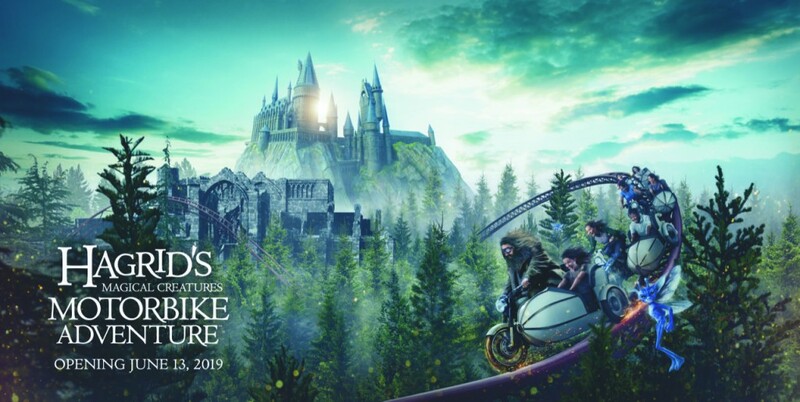 Universal Orlando Reveal Details of New ‘Harry Potter’ Ride, With The Help of Special Guests! 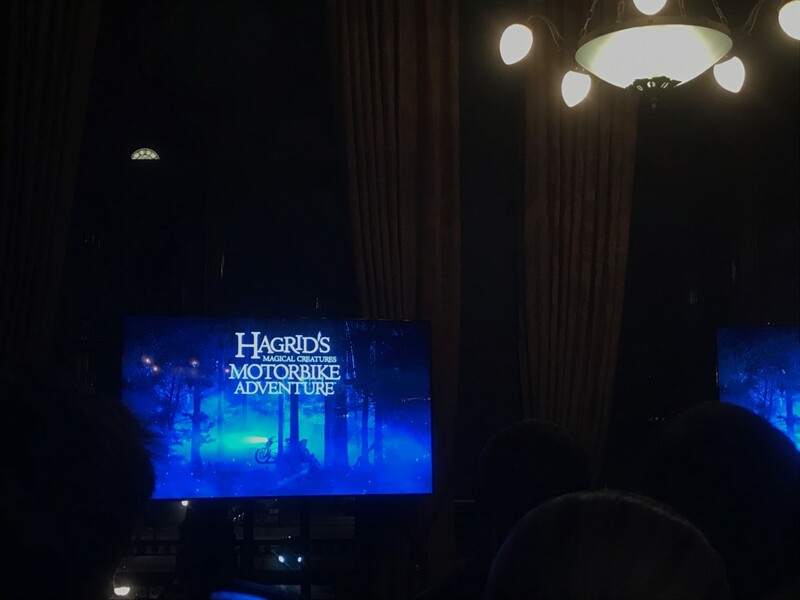 Universal Orlando held a special event in London last night, hosting special guests from the Potter series to help announce new details about Hagrid’s Magical Creature Motorbike Adventure, the new ride coming June 13th 2019! According to a press release from Universal Orlando Resort, the ride will combine “a new level of storytelling and innovative coaster technology with rich environments and sets”. 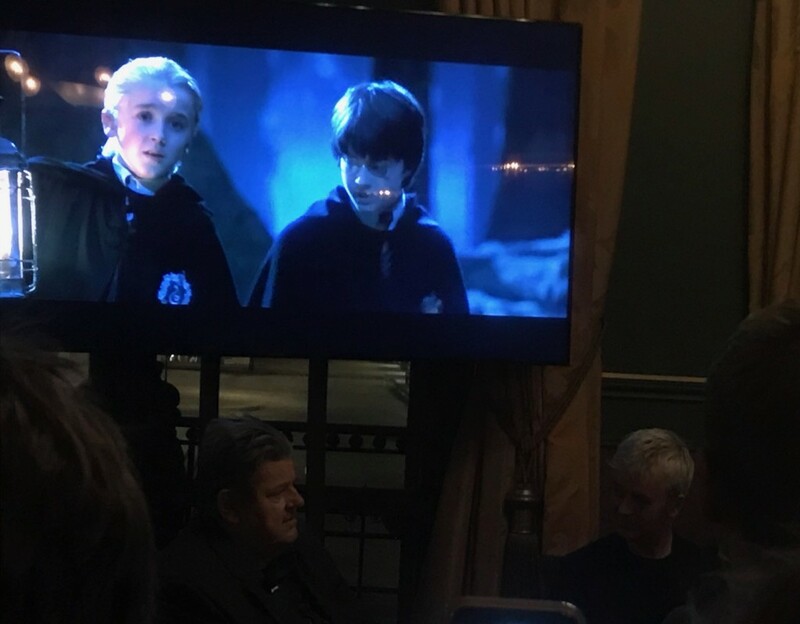 We heard directly from Harry Potter Art Director Alan Gilmore at a launch event yesterday. Alan has been involved in designing the ride, so knows the journey we’ll go on this Summer inside out! He began by noting “You can’t have an adventure set in the Forbidden Forest without a forest!”, and told us that the ride has an actual forest surrounding the tracks, with a confounding 1,200 live trees helping to immerse riders in the story. 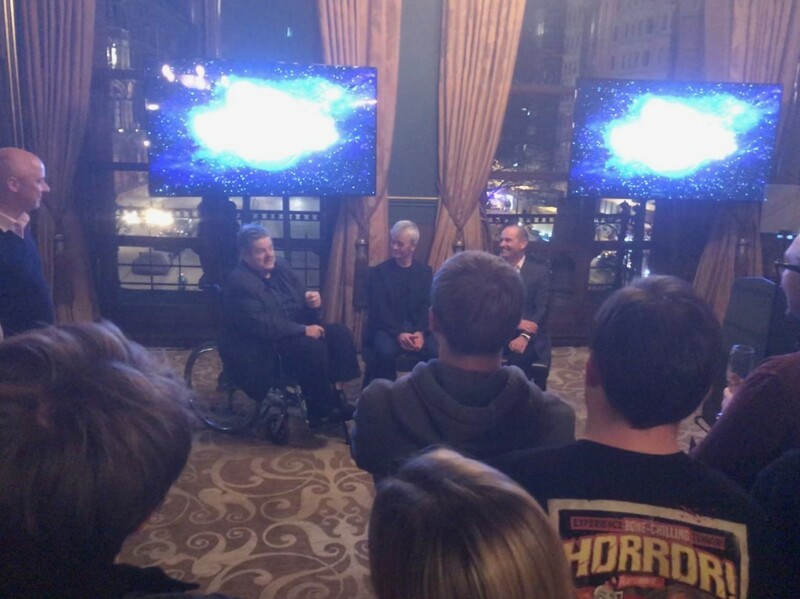 We were then introduced to the man himself, who portrayed Rubeus Hagrid in the Potter movies, Robbie Coltrane! Arriving in a wheelchair (he says he’s ‘due a new knee’, but following the operation he’ll be ‘leaping around like an Elf’! ), we were excited to get some inside thoughts from one of the series’s most beloved characters. Let’s hope that means we’ll see Robbie at the launch event this Summer! Revealing a few more surprises (he echoes Hagrid’s ‘I shouldn’t have said that’, to laughs), Coltrane closes by praising how clever the story is, and how riders are kept wondering where they’re heading next. Much like #KeepTheSecrets, it’s clear Universal are hoping that riders will be able to go into the experience without being spoiled – it’s the best part about the ride, according to Robbie! The ride replaces the Triwizard Dragon Challenge coaster at The Wizarding World of Harry Potter – Hogsmeade at Universal Orlando’s Islands of Adventure. 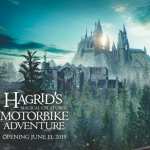 Hagrid’s Magical Creatures Motorbike Adventure will open June 13th, 2019. Stay posted for updates on the launch, and find out more at Universal’s official website, here.